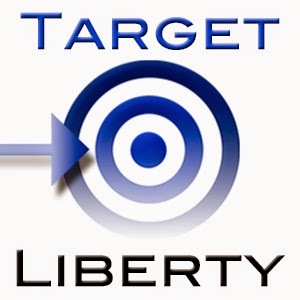 For more than a century the world has been in the grip of the ideological pretentions and political practices of social engineers and political paternalists of many stripes, with disastrous consequences for tens of millions around the world. Why? 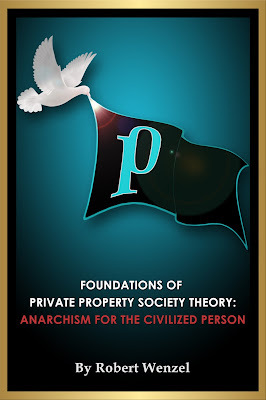 faulty foundations and horrific results from the attempted implementation of various collectivist utopias and regulatory-redistributive manipulations in society. 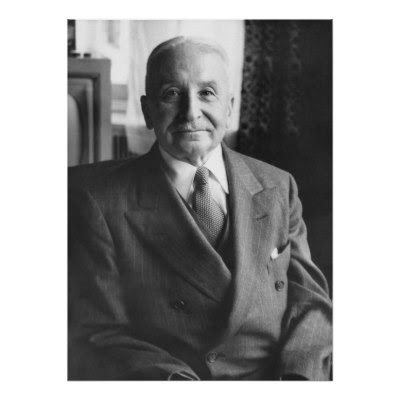 The underlying premises of behind all these stream and moderate collectivist catastrophes, Mises explains, is a rejection and denial of philosophical, methodological and political-economic individualism. The individual is seen and treated as an inconsequential and passive element that is part of and confined within a wider social collective. This has spawned “philosophies of history” such as Karl Marx’s in which reality belongs to technological and “class struggle” forces that dictate and control the destiny of mankind and every individual within it; with arrogant revolutionary “vanguards” presuming to play the “mid-wife” to the “laws of history,” with fanatical certainty of knowing what is good for humanity and seeing that mankind get it whether that mankind is wise enough to know it should want it or not. 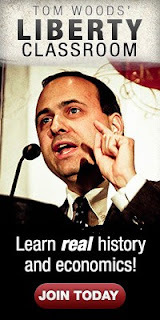 And matching this, Mises explained, are those who deny any coordinating order and patterns in the interactive processes of human activities, and therefore implicitly deny the reality and significance of the “laws of economics,” of supply and demand, that originate out of those interactions of multitudes of individual market participants. Thus, numerous social engineers and political paternalists arrogantly presume that they may introduce any intervention or redistribution into the social and economic world with no effects other than the ones they dreamily desire. The real results from these interventionist policies are chaotic imbalances, distortions, and perverse incentives that bring countless negative consequences for society. These insights and many others in Ludwig von Mises’s “Theory and History” make the volume as relevant today as when it first was published 60 years ago.